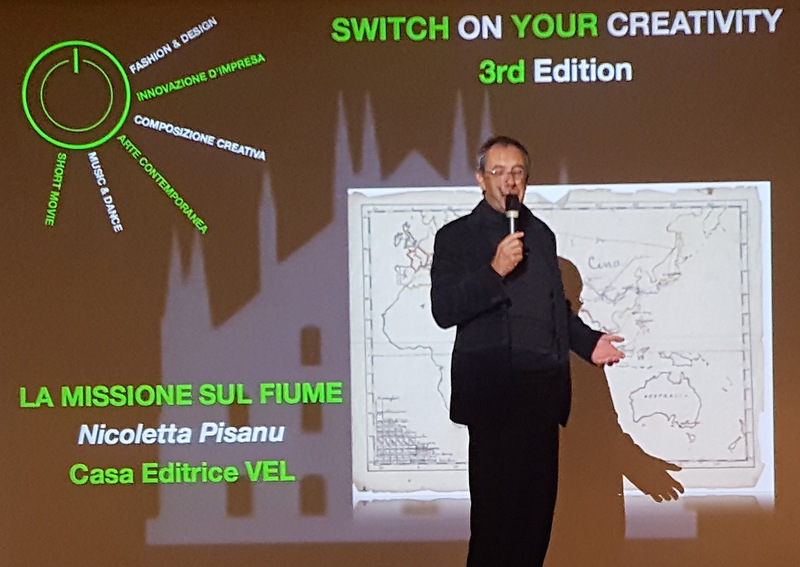 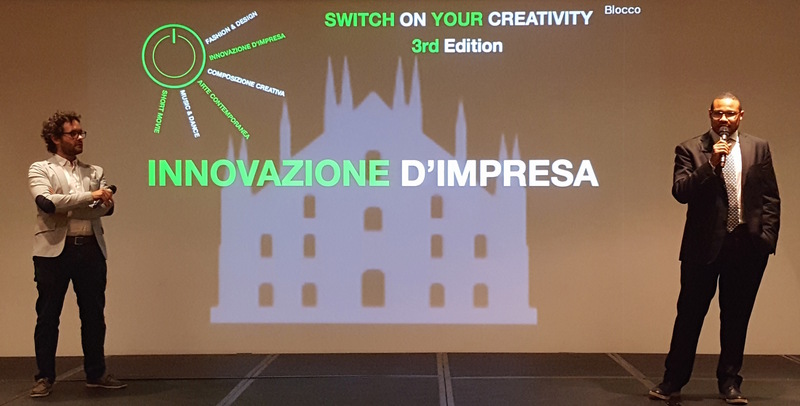 The Charter of Values for Youth Creativity inaugurated during Milano EXPO 2015 is our guidance to develop, promote, realize and finally judge creative contents for our international contest. 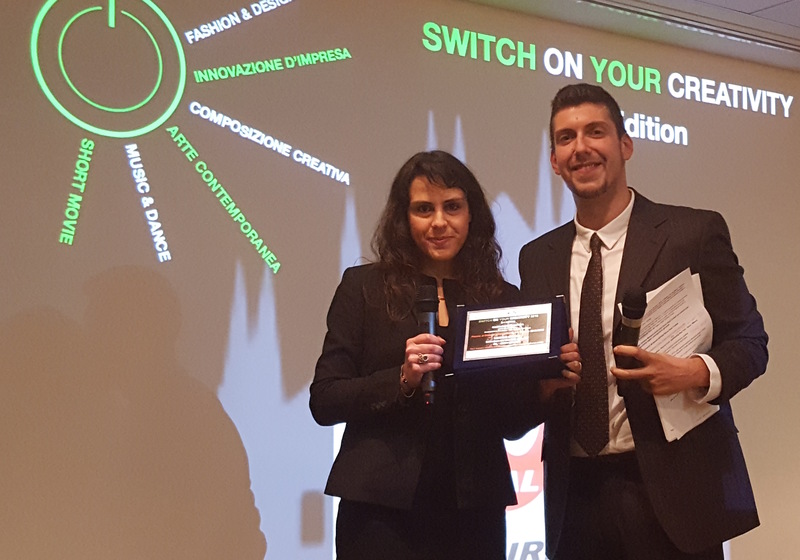 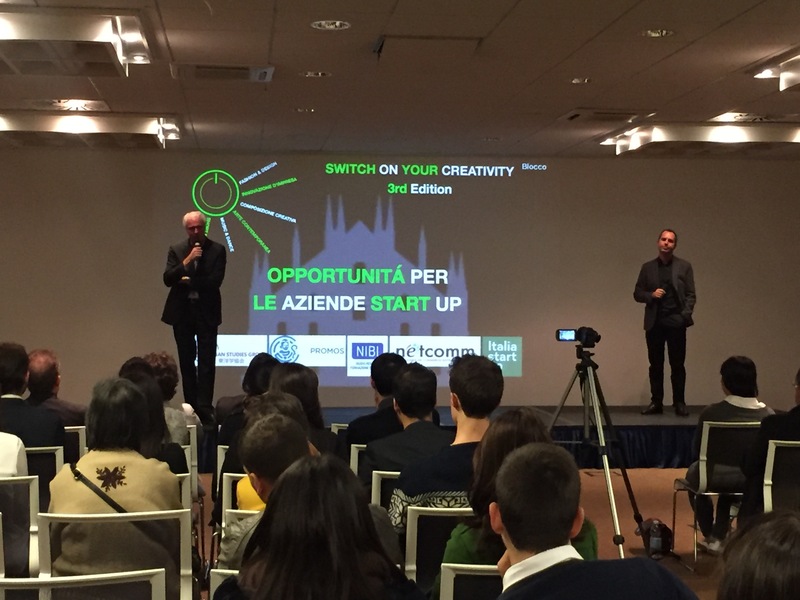 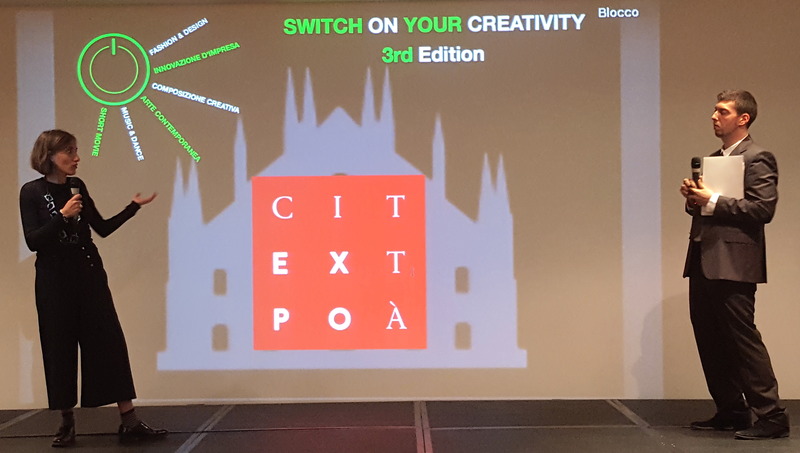 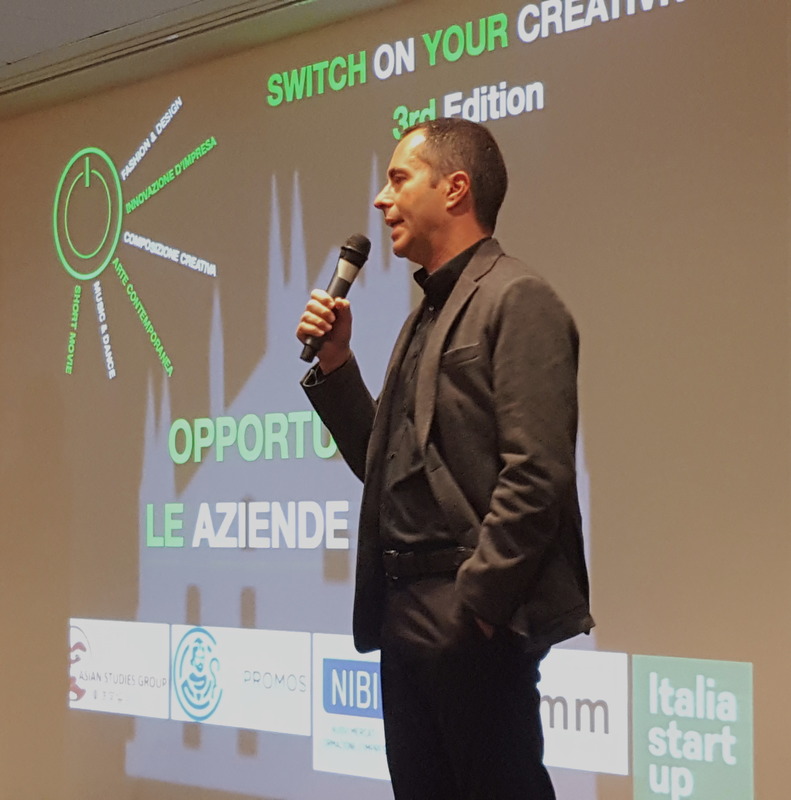 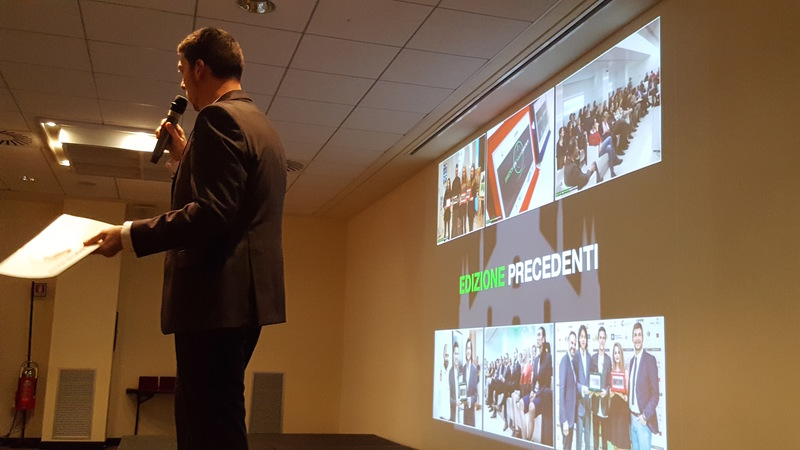 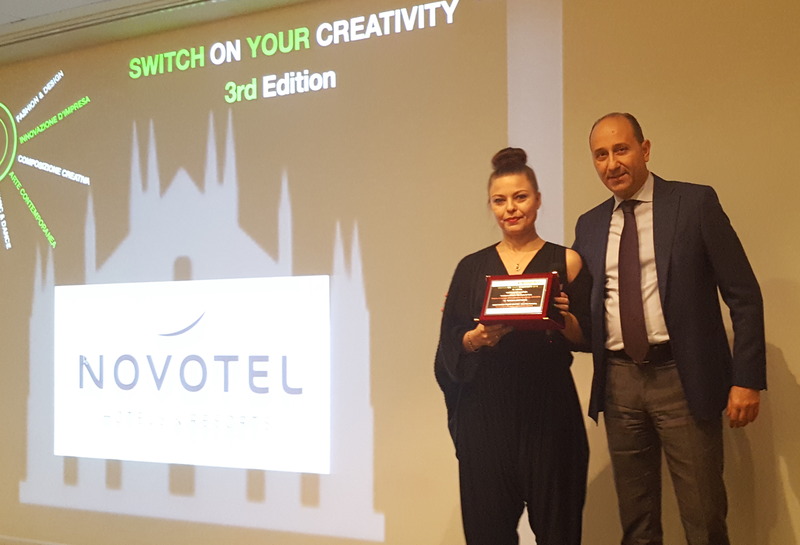 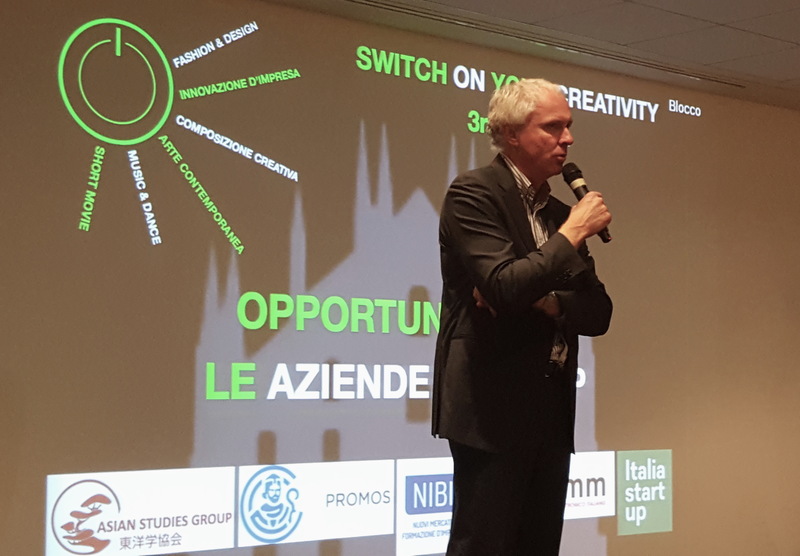 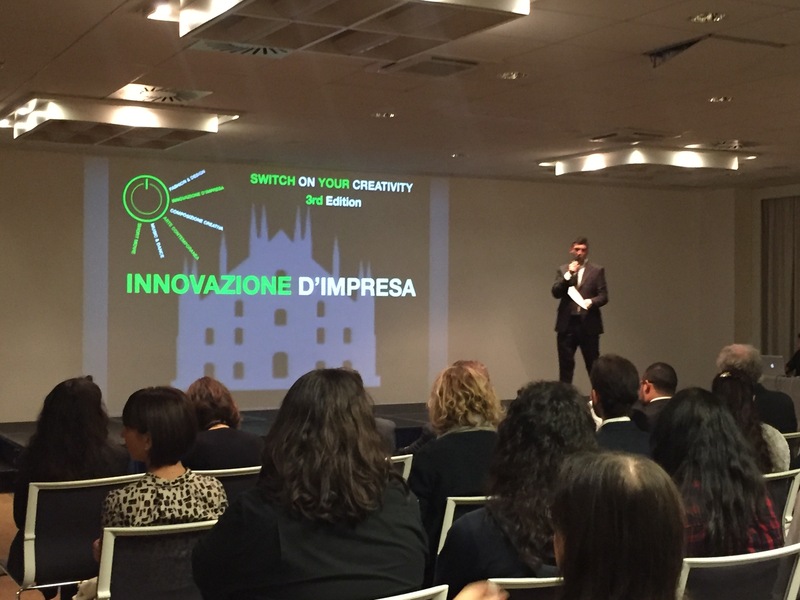 For the third edition, just celebrated few days ago in Milan at Novotel Milano Nord Ca’ Granda, we decided to present a selection of projects have been considered very important according with four core-points of our charter. 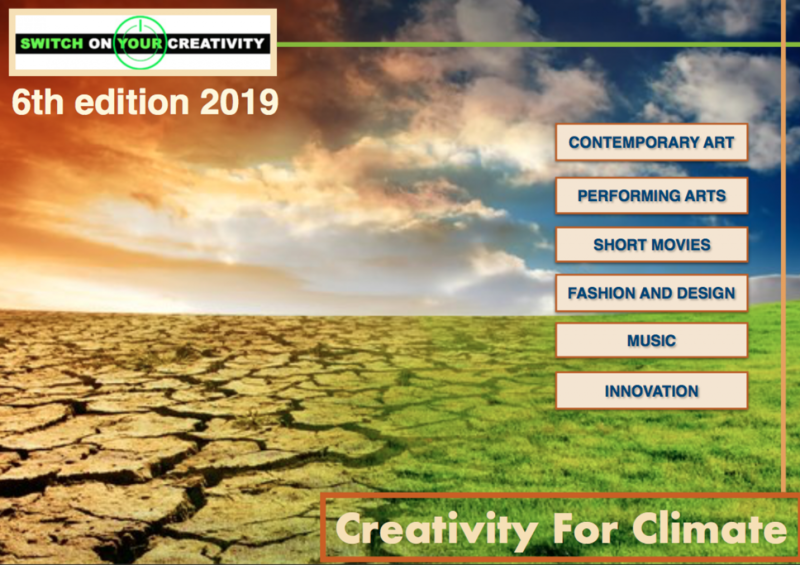 Beyond introducing officially the six categories that will characterize Switch on your creativity by now (Contemporary Art, Music and Show, Short Movie, Creative Composition, Fashion & Design, Creativity as Innovation for Companies) we assigned three different awards to creative projects supported by our format and that have been considered fully connected with our cross cultural aims. 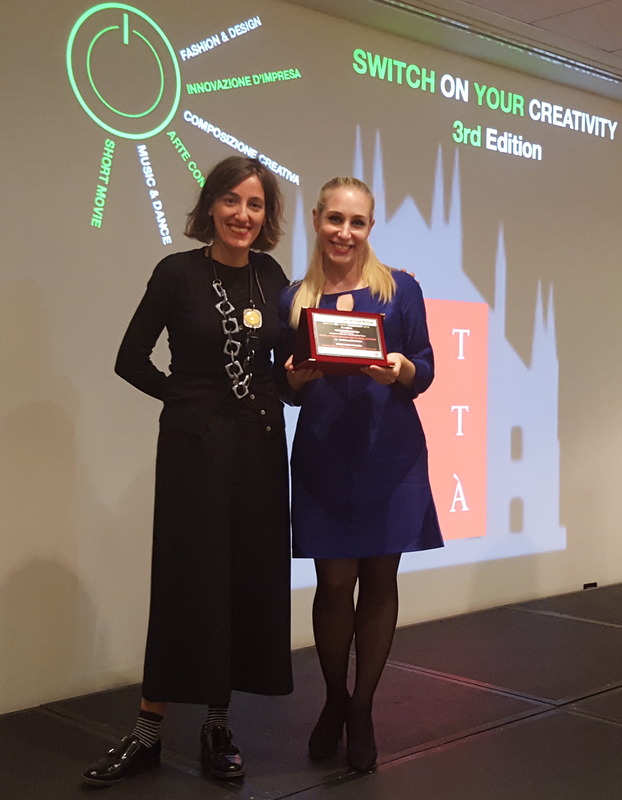 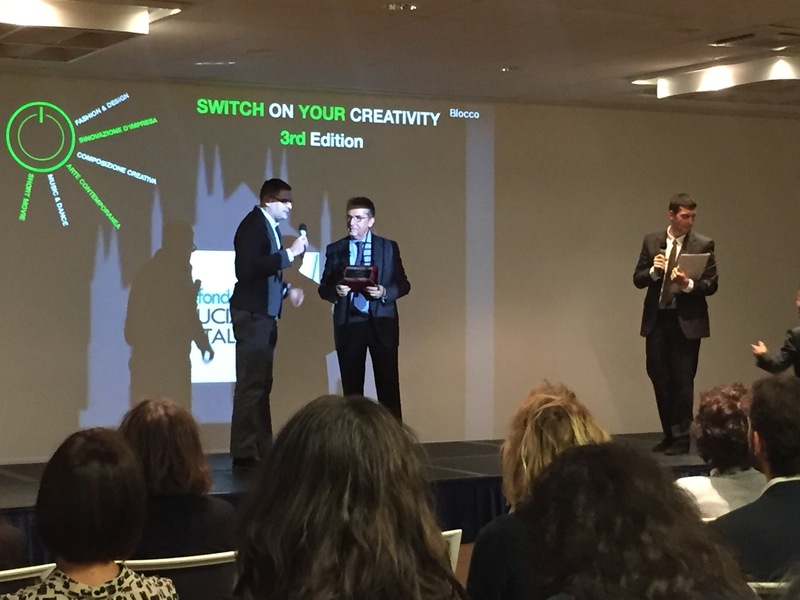 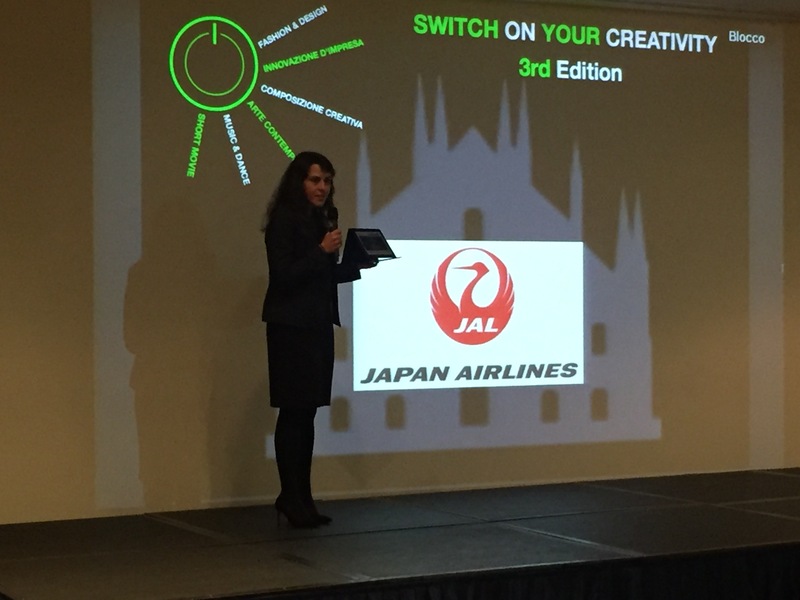 For the third edition we decided to assign the award for best supporter of Youth Creativity in Milan, JAL – Japan Airlines that is continuously supporting us as sponsor from the first edition. 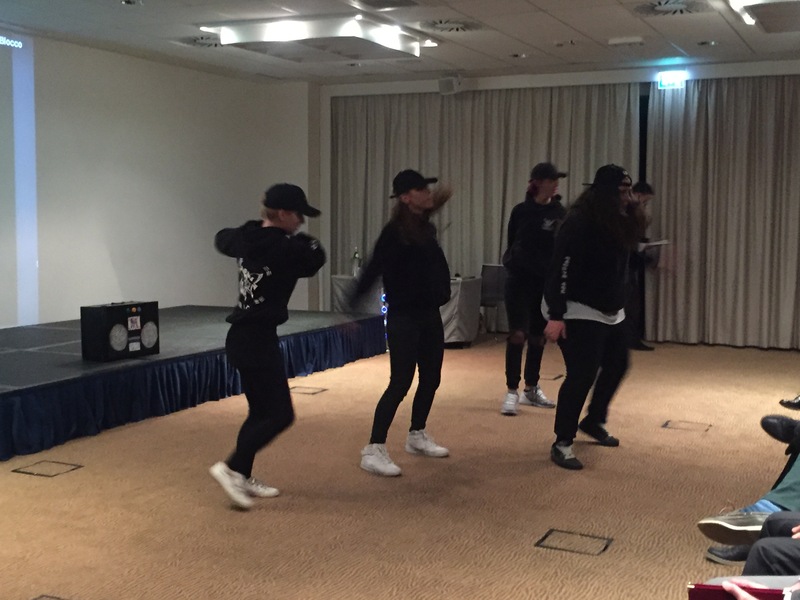 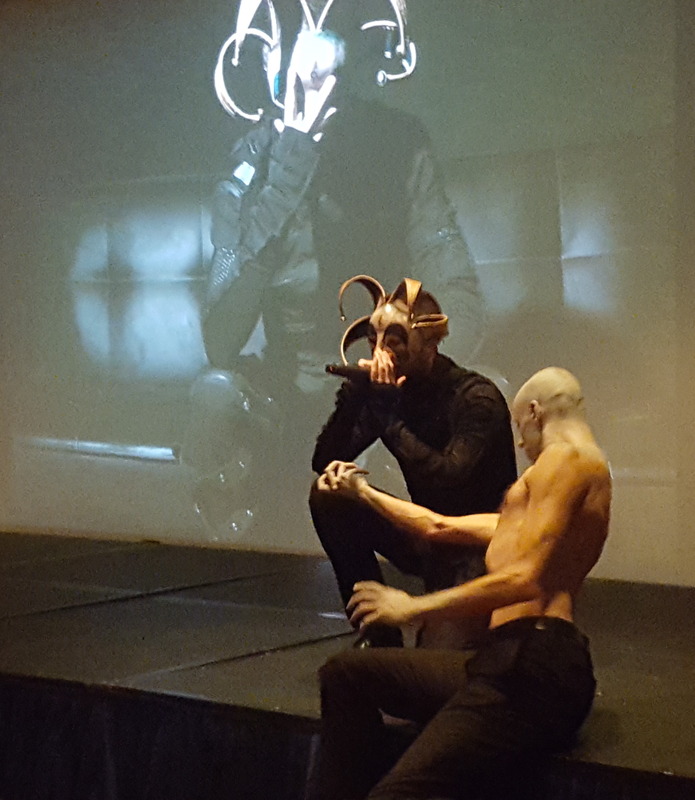 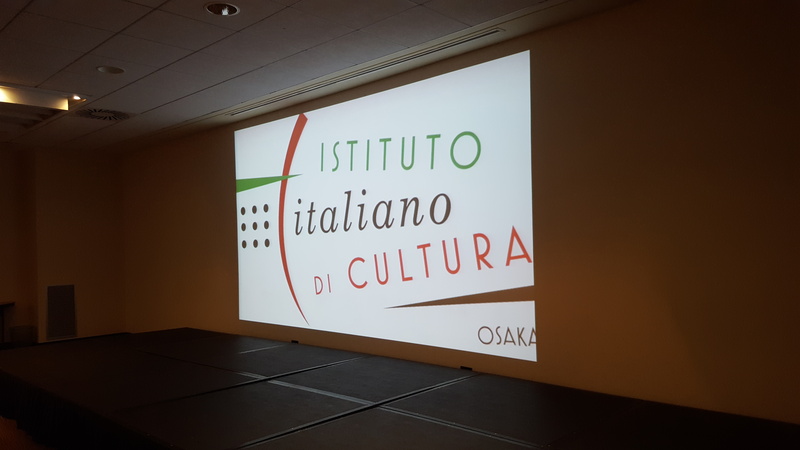 During the Gala Night we presented also other projects and creative contents and we mentioned new guidelines for development of new edition that will be presented until the end of 2016 with official introduction of institutions and partners.